Hisense WDBL1014V washer-dryer review - Which? This Hisense WDBL1014V freestanding washer-dryer's short washing times could be a convenient time-saver for those with a busy lifestyle. But will its quick cycles mean a compromise on wash results? 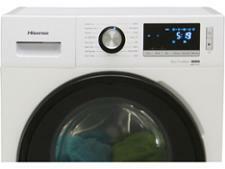 Read our full review on this Hisense washer-dryer to discover whether you really can have speed and quality. 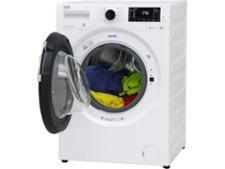 We have tested 83 washer-dryers and found that there are 12 Don't Buys and 19 Best Buys. 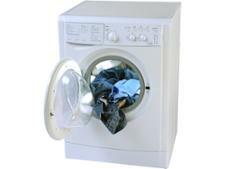 Finding a washer-dryer combo that's great at both washing and drying needs careful research, as lots don't. 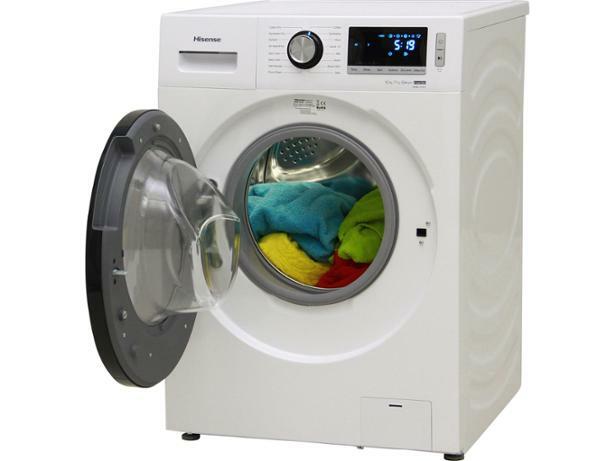 Discover how much you need to spend for the best washer-dryers, why drum size is important and what spin speed you need. Buy a washer-dryer that will last. 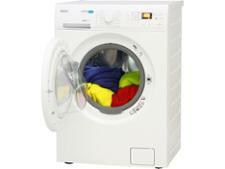 Discover the top washer-dryer brands for customer satisfaction and reliability. 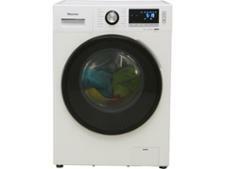 Find out how popular washer-dryers brands, including AEG, Bosch, Hotpoint, Indesit, Miele and Zanussi rate. Which? tests washer-dryers to rigorous standards to see which washer-dryers are the best at cleaning and drying clothes while using less electricity and water.